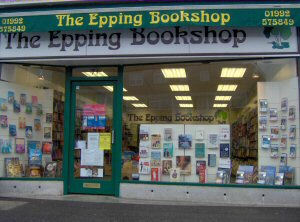 The Epping Booksop is situated in Epping High Street. If you are approaching from London it is at the start of the town on the left, just before Tesco supermarket. There is free parking directly outside the shop. 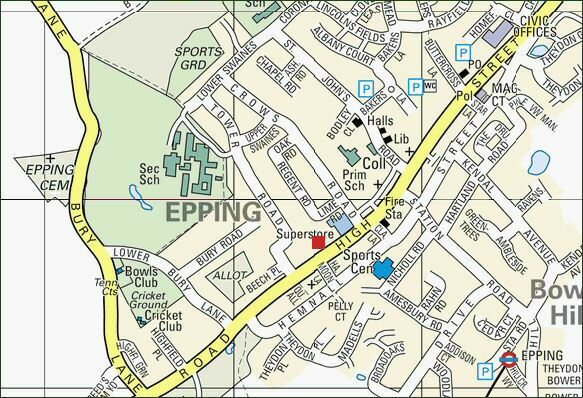 The postcode for satnavs is CM16 4BA. Opening hours: Monday - Saturday 9 am - 5.30 pm. Closed Sundays except in the run up to Christmas and for special events. Please contact us for details.